The best books on Data Science, Big Data, Data Mining, Machine Learning, Python, R, SQL, NoSQL and more. 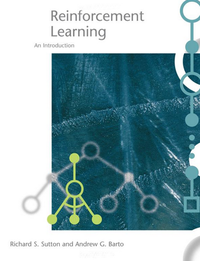 A clear and simple account of the key ideas and algorithms of reinforcement learning. Their discussion ranges from the history of the field's intellectual foundations to the most recent developments and applications. 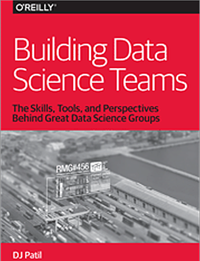 In this in-depth report, data scientist DJ Patil explains the skills,perspectives, tools and processes that position data science teams for success. 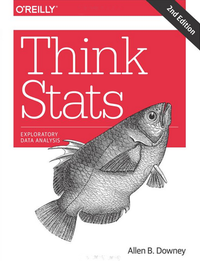 This concise introduction shows you how to perform statistical analysis computationally, rather than mathematically, with programs written in Python. 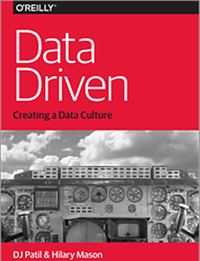 In this O’Reilly report, DJ Patil and Hilary Mason outline the steps you need to take if your company is to be truly data-driven—including the questions you should ask and the methods you should adopt. 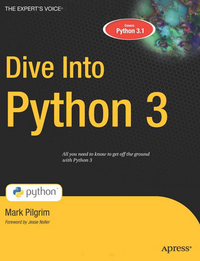 This is a hands-on guide to Python 3 and its differences from Python 2. Each chapter starts with a real, complete code sample, picks it apart and explains the pieces, and then puts it all back together in a summary at the end. 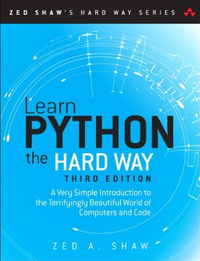 This is a free sample of Learn Python 2 The Hard Way with 8 exercises and Appendix A available for you to review. 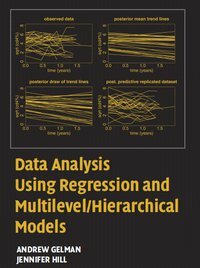 Data Analysis Using Regression and Multilevel/Hierarchical Models is a comprehensive manual for the applied researcher who wants to perform data analysis using linear and nonlinear regression and multilevel models. 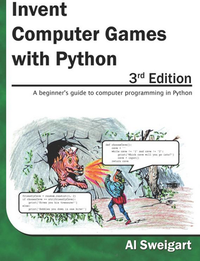 "Invent Your Own Computer Games with Python" teaches you computer programming in the Python programming language. Each chapter gives you the complete source code for a new game and teaches the programming concepts from these examples. 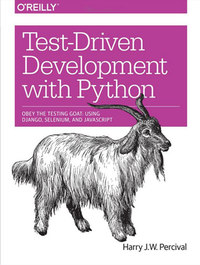 By taking you through the development of a real web application from beginning to end, this hands-on guide demonstrates the practical advantages of test-driven development (TDD) with Python. 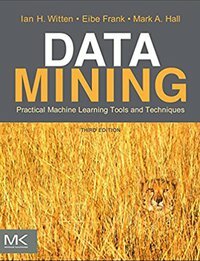 Offers a thorough grounding in machine learning concepts as well as practical advice on applying machine learning tools and techniques in real-world data mining situations. Copyright © 2019 LearnDataSci. All rights reserved. Join over 3,500 data science enthusiasts.